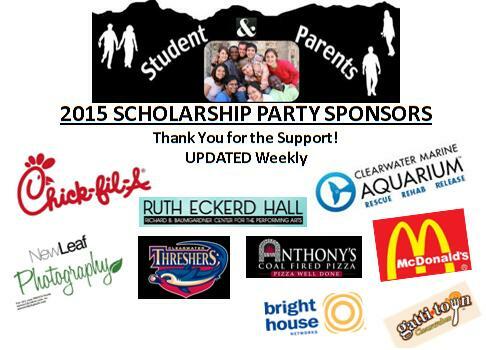 Can I get a Whoop Whoop … It’s Scholarship Awards Day for the o2b Fun, Inc WINNERS! Eight Students their families, friends and schools will enjoy PARTY TIME with food, beverages, games with prizes and the Highlight of our eight winners getting their Educational Scholarship Funds! Four Students going from 8th to 9th grade as we feel the transition into high school is a major step, and then there is the Four Students heading to College or Technical School. Not to mention grants already given to: Countryside Cares; ALS Lou Gehrig; ACS Cancer Society; Oldsmar Cares; Nielsen event for another Technical student and Make Them Matter.